This week, I’m super excited as I have a real treat for you. You are in for a full hour’s worth of tips on how to improve your flirting! That’s right! Are you tired of not knowing what to say to women? Have you had women not go out with you because they thought you’d be boring? 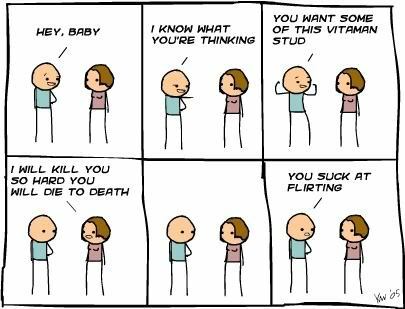 Do you want to know how you can get women more attracted to you by the way you talk to them? This is the week when I share with you the very techniques I use when I go out talking with women. 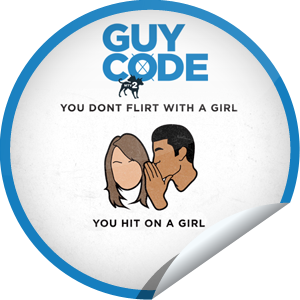 Instead of going over all the topics that MTV Guy Code episode 12 had, I focus all of this hour to talk about flirting. It’s time to get it on! As you listen to this podcast over and over again, make sure to take notes because I want you to take this week to go out and practice! Once you do, make sure to come back and post some stories in the comments.